Plastic cups are used to serve many types of drinks, from cold iced beverages to soda to piping hot coffee. 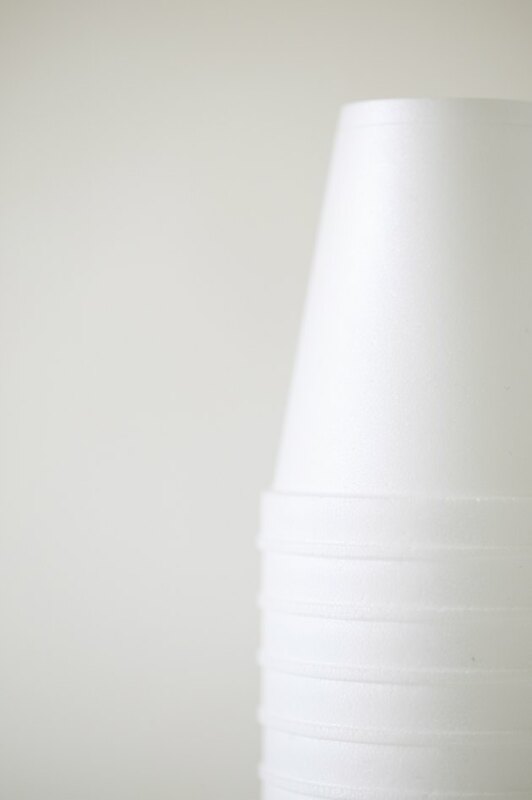 Concerns surrounding Styrofoam (or polystyrene)--a vinyl polymer often used to make plastic cups--and its link to cancer and other health risks as a result of microwaving are fairly common. Perhaps contrary to common knowledge, polystyrene can be transparent as well as solid white and it is widely used in many types of take-out food and drink packaging. Understanding the facts about polystyrene beverage containers ensures you make a well informed decision when it comes to placing your drinks in the microwave. White polystyrene cups are a common container for hot drinks. Polystyrene, sometimes known by the genericized trademark Styrofoam, is a type of vinyl polymer used in a vast number of products, including food and drink packaging. The Food and Drug Administration regulates its use in food and drink packaging and awards the "microwave safe" logo to polystyrene containers that pass strict food safety tests. 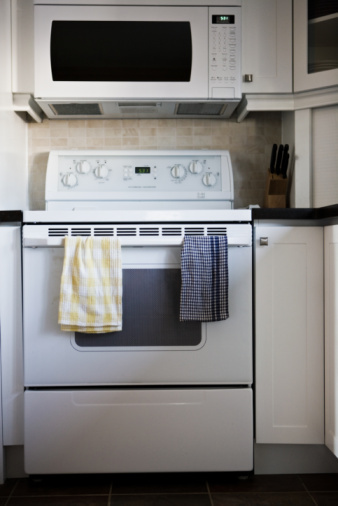 People often cite the transfer of potentially hazardous chemicals from packaging to food and drink during microwaving--a process known as leaching--as a risk of using polystyrene. There is some truth to this claim, and many plastics are not used in food packaging for this reason. The Food and Drug Administration has banned two potentially dangerous chemicals, phthalates and dioxin, formerly used in food packaging that are now known to cause reproductive problems and cancer. The Food and Drug Administration authorizes the "Microwave Safe" text and logo for use on food and drink packaging it has tested for leaching. Packaging without the logo might still be safe; the lack of a logo often means the product hasn't been tested yet. Some packaging carries a "single use only" warning. Only microwave polystyrene containers that carry the "Microwave Safe" text or logo, abiding by other advice on the packaging such as "single use only." 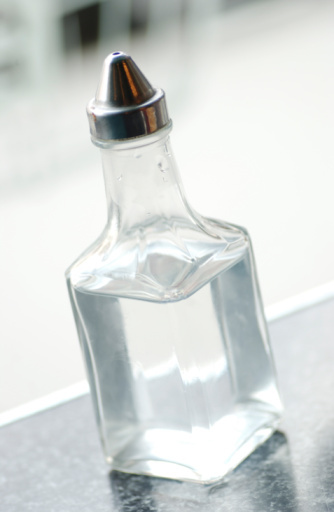 Transfer drinks to a microwave safe ceramic or glass container if you are cannot find any markings on the packaging or remain unsure about the container's safety.